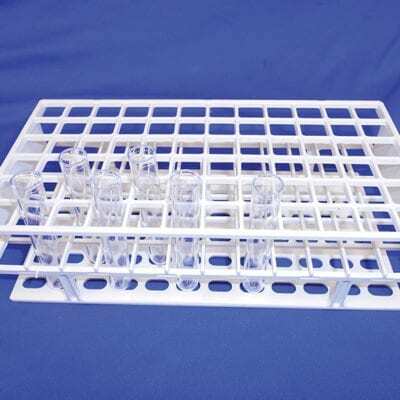 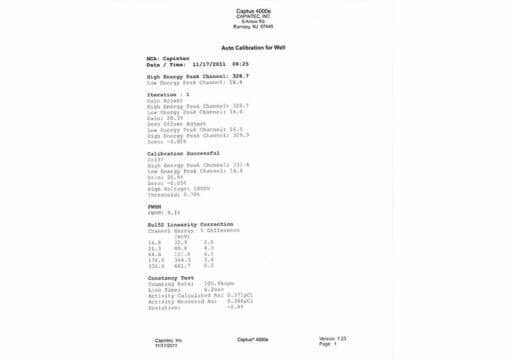 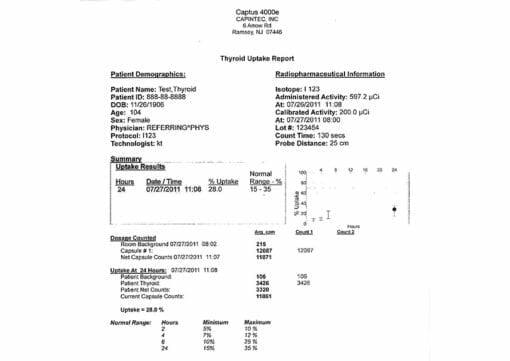 Captus ® 4000e Thyroid Uptake System with Well | Capintec, Inc. 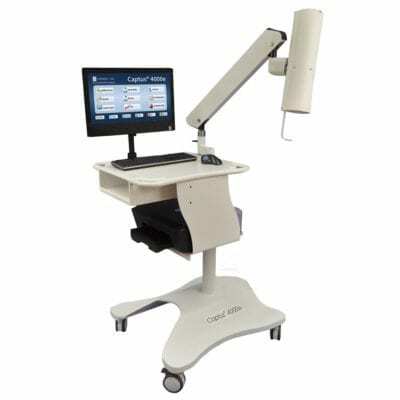 The optional fully integrated DICOM interface communicates directly with hospital information systems, and can transfer patient, wipe test, and QC data. 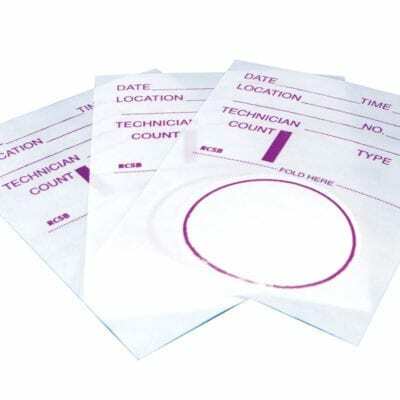 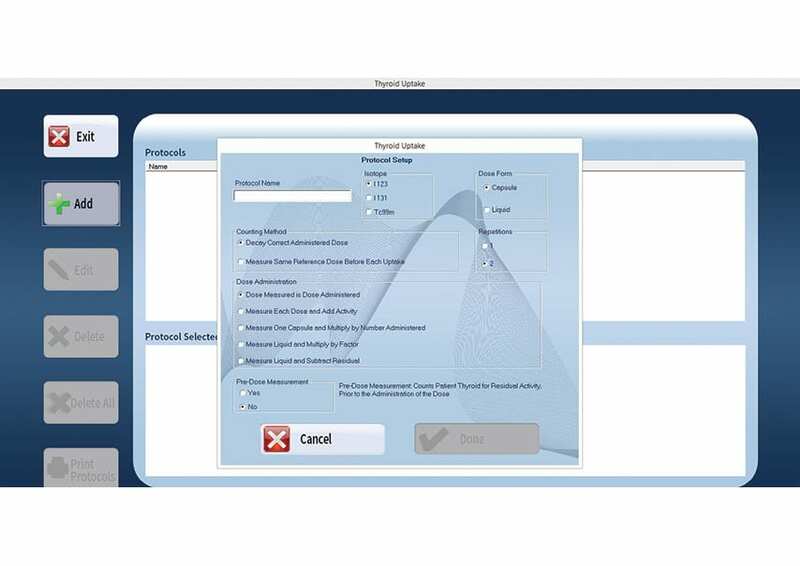 Custom Protocol is included as standard, and Microsoft Office Professional 2010 software is optional. 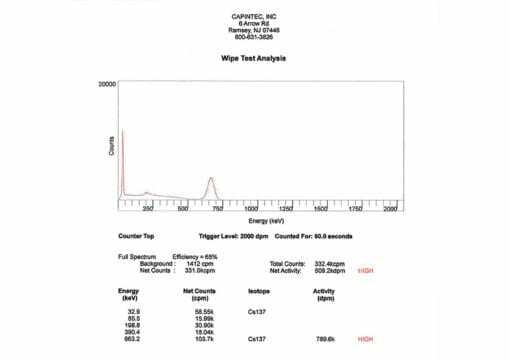 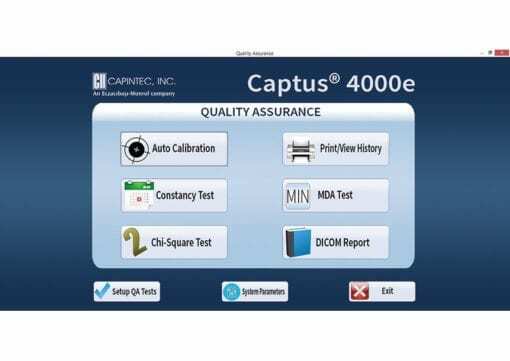 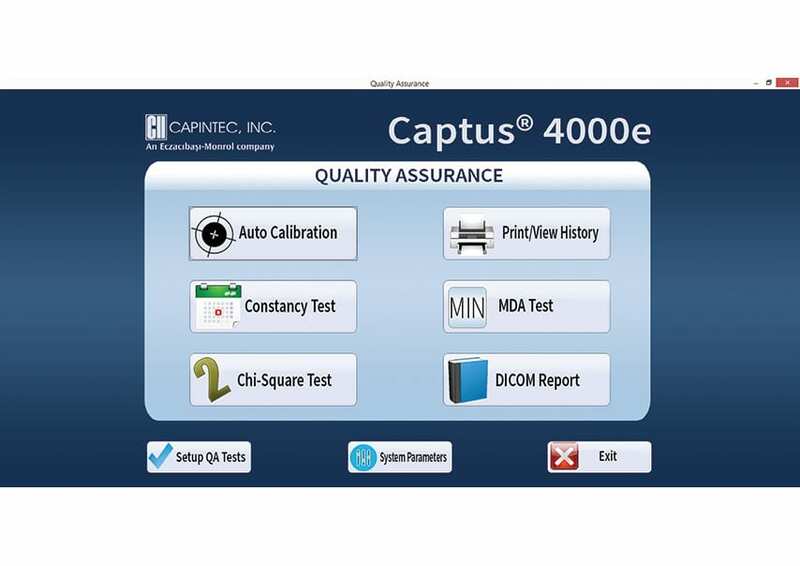 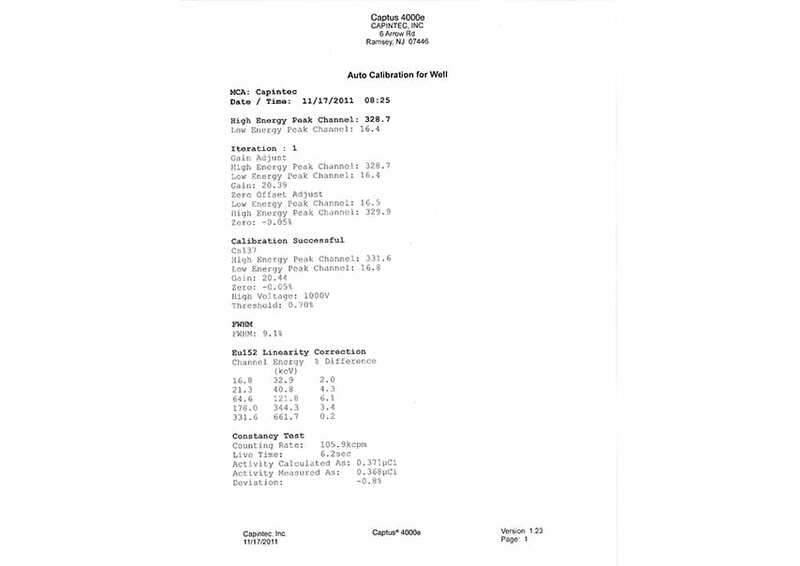 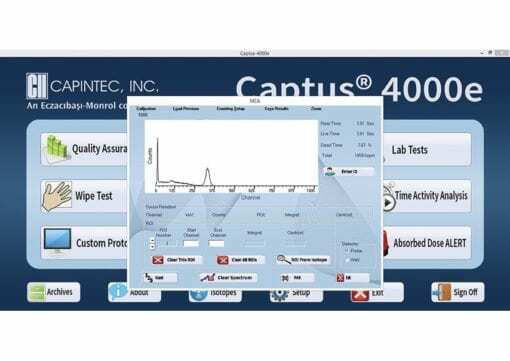 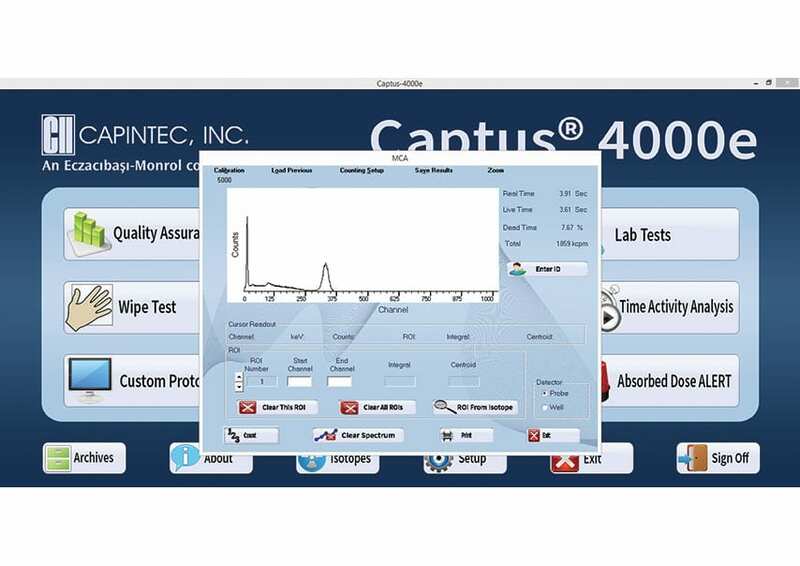 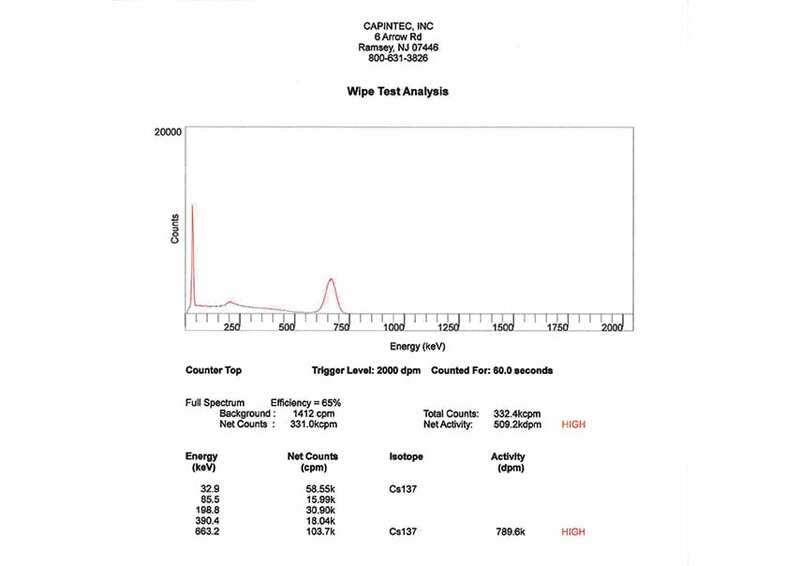 Capintec is very excited to introduce our new Custom Protocol Software for the Captus® 4000e. 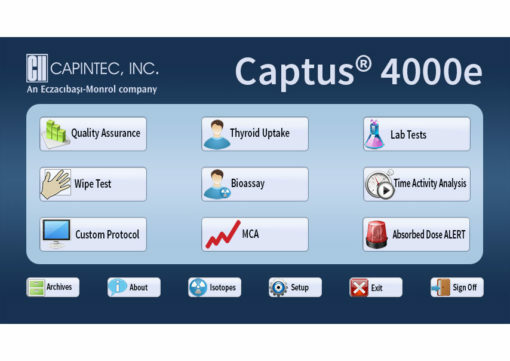 The Custom Protocol works in conjunction with your existing Captus® 4000e to turn any user into a programmer. 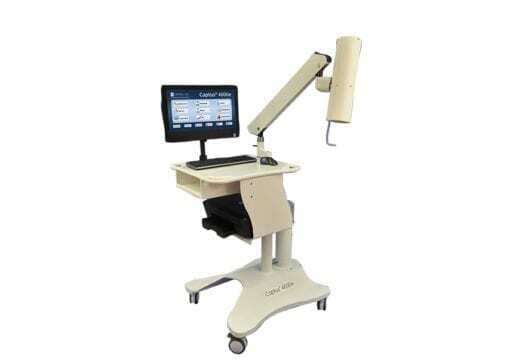 As Nuclear Medicine moves forward, new and exciting diagnostic studies will be developed. 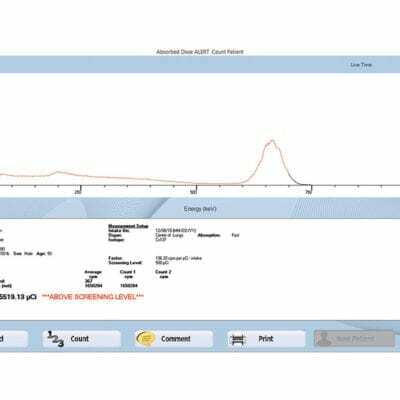 With the Custom Protocol Software, it is remarkably easy to design and execute your own protocol to keep pace with cutting-edge research.